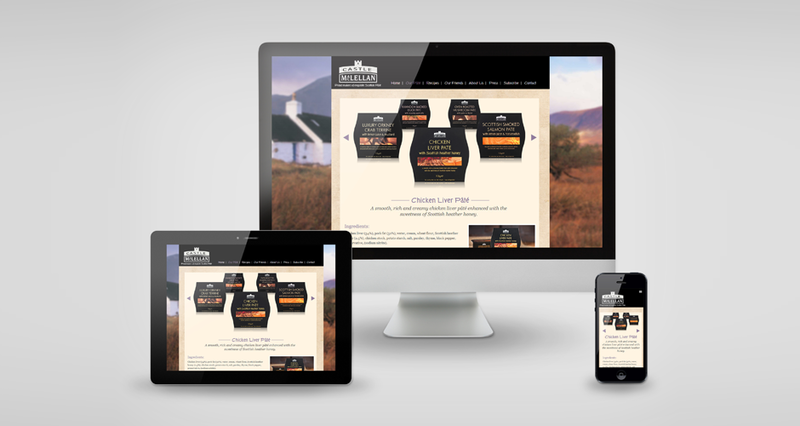 Responsive Web and Email design for Castle MacLellan, producers of exquisite Scottish pates. 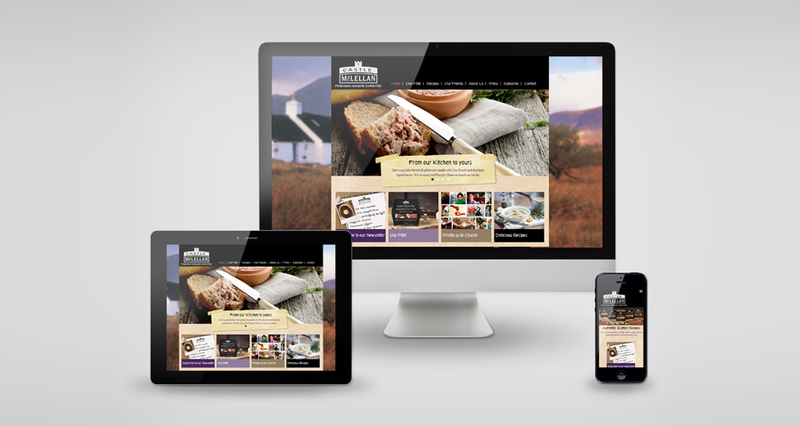 Castle MacLellan Foods Limited in Dumfries & Galloway has been established for over 30 years and is renowned for its high quality range of pâtés. The company has a tradition of excellence and a reputation as the pâté category expert. It is their attention to detail and sourcing of authentic Scottish ingredients which has enabled them to create the finest recipes.